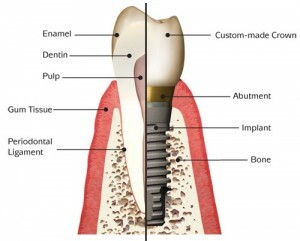 Thinking of getting dental implants in San Francisco, California? 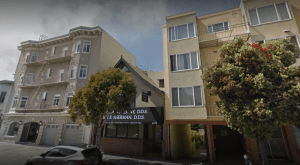 The following guide lists the top 10 dental clinics as well as what you can expect to pay for a dental implant in San Francisco. Click on the profile of a dentist near you to read more about them. Santa Barbara $15,000 implants and a bridge. 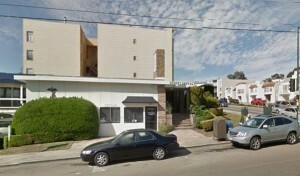 Endodontic Arts of San Francisco is an Endodontic Specialty practice located in Union Square and Laure Heights. Our team is led by a respected endodontists Dr. Shuster, Dr. Tachibana, Dr. Chiu, and Dr. Peritore. We provide the highest standard of endodontic care in a friendly, comfortable environment. 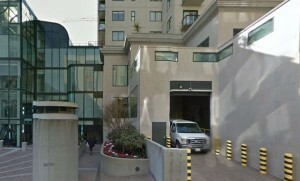 You will find useful information about root canal therapy, dentistry, and us on our website, www.sfendoarts.com. 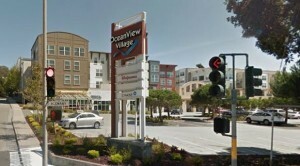 Dr. Rayher is a San Francisco Bay Area native and grew up in Santa Rosa. He earned a Bachelor of Science degree in bio-engineering from the University of California at San Diego. Moving back to the Bay Area, Dr. Rayher earned both Doctor of Dental Surgery and Doctor of Medicine degrees at the University of California at San Francisco. Belinda Gregory-Head DDS, MS and Alex McDonald PhD, DDS specialize in providing the best in restorative and cosmetic dentistry. Dentist San Francisco specializing in mercury free dentistry, Invisalign treatment and cosmetic dentistry, zirconia metal free implants. Dr. Craig D. McDow, D.M.D., M.S. 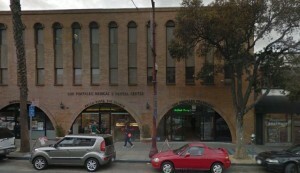 has been performing implant, reconstructive and oral surgery since 1985. 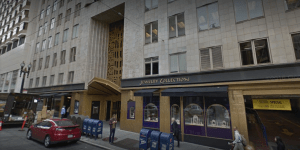 Dr. McDow has treated over twenty of the San Francisco Dental Society Dentist’s and their families among the tens of thousands of patients he has helped throughout his years in the Bay area. 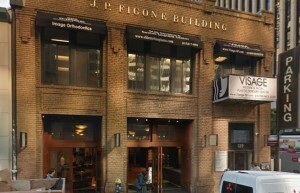 San Francisco Endodontics is a specialty practice focusing specifically on Endodontics. Dr. Ralan Wong is a highly experienced and respected endodontist among his peers, not to mention the several accolades he has received throughout his career in dentistry. SF Endodontics focuses on making your experience easy and comfortable. 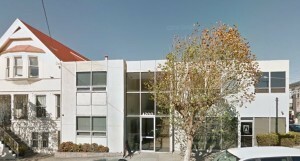 Island Dental is San Francisco’s Premiere General and Cosmetic Dentist. Located in the Inner Richmond district, we are devoted to restoring and enhancing the natural beauty of your smile using conservative, state-of-the-art procedures. Your smile is our top priority! We offer complete Implant services, Zoom tooth whitening, wisdom tooth surgery and Invisalign within our office. Care Credit financing is available. Please use the link on our website. We are a dental practice devoted to restoring and enhancing the function and esthetics of your smile using conservative, state-of-the-art procedures that will result in beautiful, long lasting smiles! A standard of excellence in personalized dental care enables us to provide the quality dental services our patients deserve. We provide comprehensive treatment planning and use restorative and cosmetic dentistry to achieve your optimal dental health. Should a dental emergency occur, we make every effort to see and care for you as soon as possible. Our team of friendly, devoted and conscientious professionals is committed to providing the highest degree of patient care possible. Our team is experienced in insurance policies, and we facilitate scheduling to fit your lifestyle needs. We strive to provide our patients a safe and pleasant anesthetic and surgical experience. Also, we have a multilingual team that enables patients to communicate in their native language to make sure our patients are confident about their procedures. Oral and maxillofacial surgery requires additional years of hospital-based surgical and anesthesia training after graduation from dental school. As an oral and maxillofacial surgeon, Dr. Lyu manages a wide variety of problems relating to the mouth, teeth, and facial regions. Dr. Lyu practices a full scope of oral and maxillofacial surgery with expertise ranging from dental implant surgery and wisdom tooth removal to corrective jaw surgery. 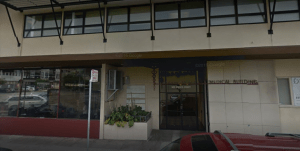 The San Francisco Dental Implant Center was founded on the idea of bringing affordable smiles to San Francisco Bay Area residents through dental implants. Dr. Alex Rabinovich is a board-certified oral surgeon, and he had the vision to specialize in dental implant surgery. Dr. Alex Rabinovich is a San Francisco oral surgeon specializing in dental implants (dental implant surgeon), wisdom teeth extraction, regular and surgical dental extractions, biopsy, as well as bone grafting, sinus lift procedure, treatment of oral cancer and corrective jaw surgery (orthognathic surgery). Patients come to Dr. Rabinovich not only for oral surgery such as dental implants or wisdom teeth removal but also jaw surgery, TMJ disorder treatment, sleep apnea, facial trauma, jaw tumors and other jaw pathology and even facial plastic surgery. 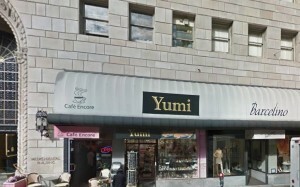 As a top San Francisco’s maxillofacial surgeon, he also performs cleft palate and cleft lip surgery.